Easter is a major holiday for our family. While the primary focus is on Christ’s Resurrection and participating at Mass, there are many different ways that we can be celebrating Easter in the home. 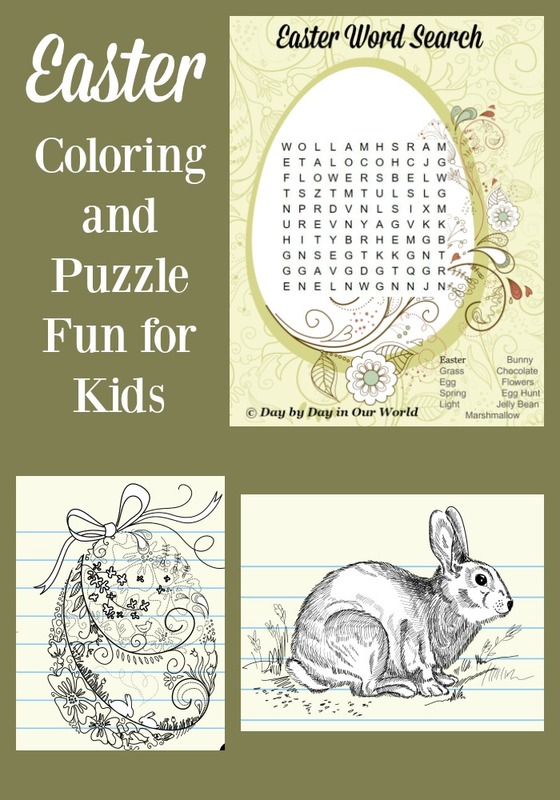 This includes crafts & decorations, gifts to give, food to make, and activities for the day. This post, Celebrating Easter in the Home, is part of a campaign for Catholic Central. All opinions are our own. 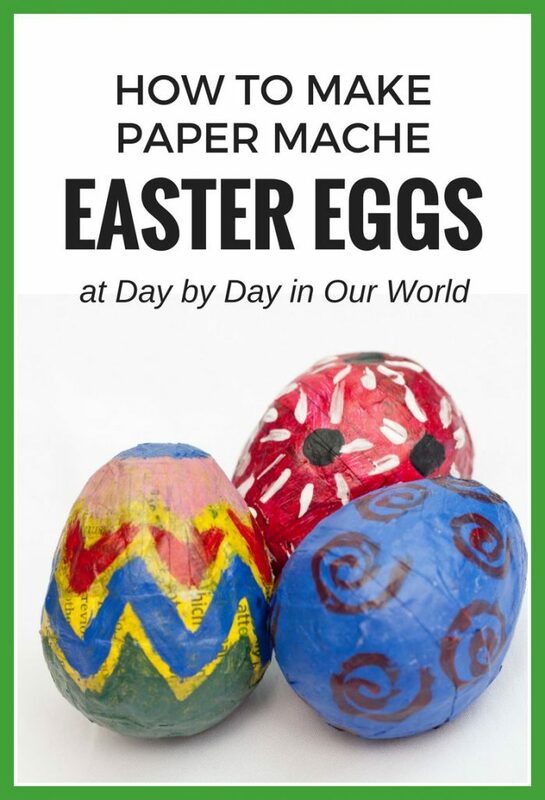 Looking back, there are so many different ways we’ve chosen to celebrate Easter in our home. This list is what we do outside of attending Mass on Easter. One of the things that I always looked forward to with the boys when they were younger is getting them a new outfit to wear to Mass. Now that they are older, it isn’t a priority. Plus, the teen and young adults aren’t changing sizes in the blink of an eye. 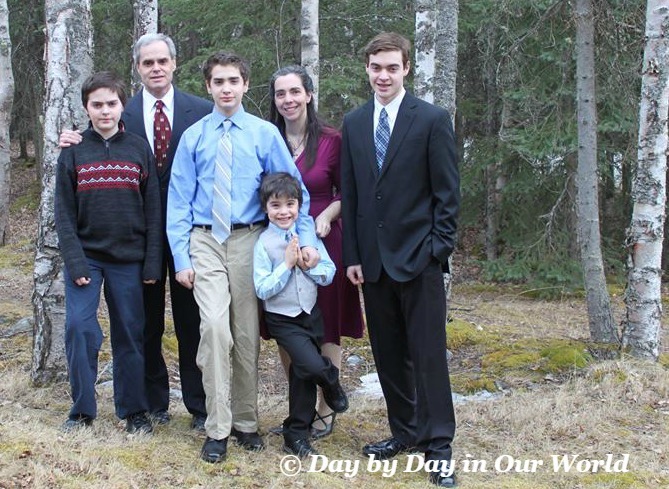 But, we do always try to get a family photo after we’ve attended Mass. I adore this one when my youngest decided to strike a pose ala Tony Horton workouts. I’ve shared a few crafts here. Along with the crafts, we had fun with some coloring pages, too. Feel free to use one or more of the ideas in your own home. In Alaska, the glow in the dark Easter eggs are a HUGE hit. Since Easter is later in the spring & we’ll be in Colorado for it this year, regular Easter eggs from Dollar Tree are our pick. Last year, we found American lamb at Whole Foods. More specifically Colorado-raised lamb. It was amazing. Since we’ll be in Colorado again this year for Easter, I’ll head back to get a leg of lamb for our Easter meal. Other years it has been ham. What is traditional for us is using my formal china most years to make the meal a bit more extraordinary. And, don’t forget something for dessert. 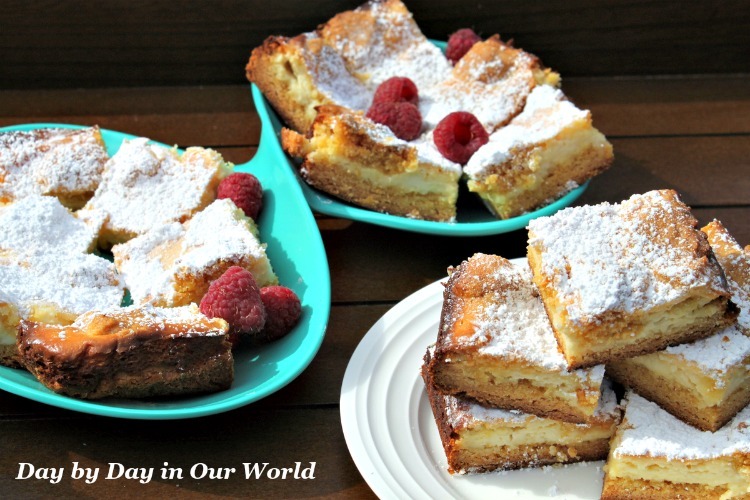 I am eyeing up making these Lemon Cheesecake squares using gluten-free cake mix. Thanks to the folk at Catholic Central, you can use these tips to help you prepare for Easter. Catholic Central is sponsoring a giveaway for this neat Easter Family Picnic Set. Inside the Wicker Basket you will find Cutlery, Plates, and Wine Glasses for two as well as a Fleece Blanket. 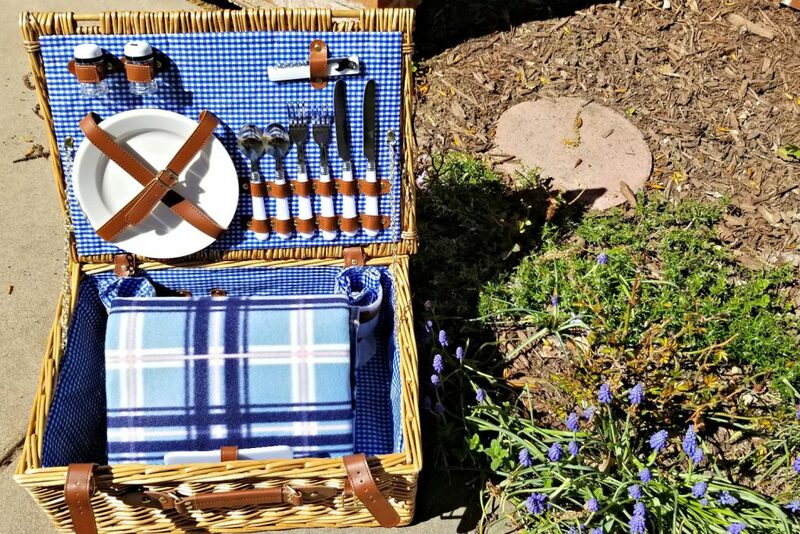 One lucky blog reader (US only) will win their own Easter Family Picnic Set. Entries are accepted via the Gleam form below through Wednesday, April 23, 2019. If selected, you will have 24 hours to claim your prize after email notificiation. 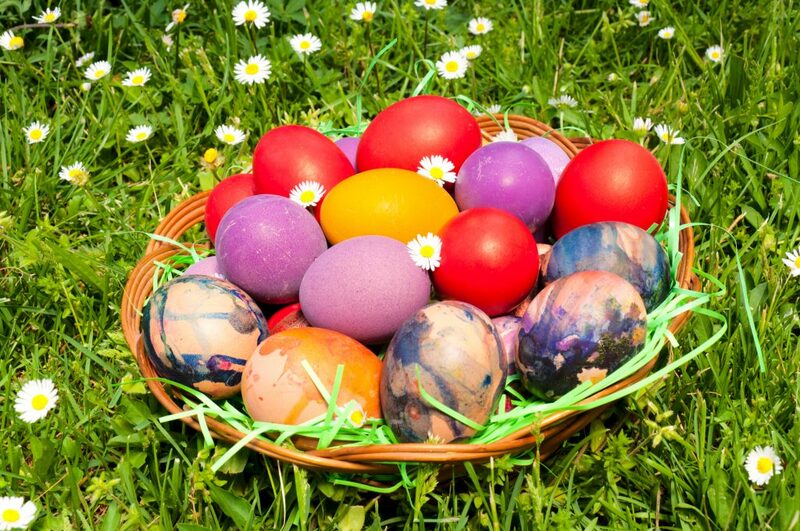 What are some ways your family celebrates Easter? 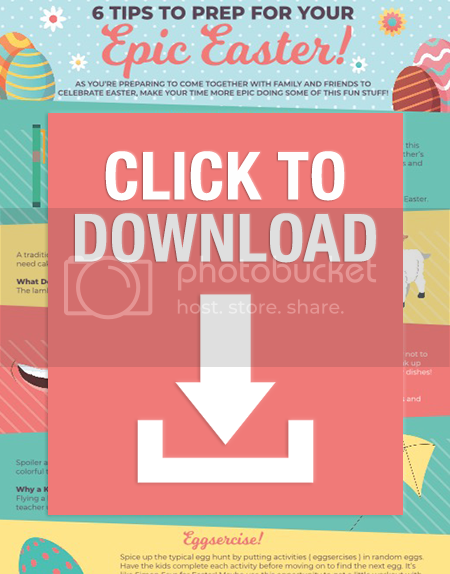 What Tip from the 6 Tips To Prep For Your Epic Easter pdf most resonates with you? Love this post! The posts with recipes look amazing! I like the tip on preparing a special meal. Personally, I enjoy cooking very much, and I try to do special meals for pretty much every holiday! Sometimes, I do a special brunch for Easter with something fancy like ham and asparagus saute (asparagus/mushrooms/red onions) on an egg on an English muffin with hollandaise sauce. So good! I also usually do an egg hunt, though I really only have one kid who is still into it...he is 11. We go to a homeschool community egg hunt and have a potluck with them just before Easter, so if I'm not doing one at home, then the youngest at least gets to go to that one. I usually wear my prettiest spring, flowery dress to church on Easter morning and enjoy our meal at home. I saw the Egglo kit in your post! We have two sets of those, and my kids of all ages (11, 14, and 18) do enjoy hunting the glow in the dark eggs inside the house at night! The glow in the dark eggs are a lot of fun. I think my youngest might do an indoor egg hunt with them this year, too. We celebrate Easter by going to Mass and dressing up! We will be at church greeting each other that Christ Has Risen. Easter is a time for family gatherings. We hide plastic eggs filled with money for the kids, no matter what age they are the money eggs are a hit! We have a very traditional Easter meal with deviled eggs from the colored eggs the kids made. 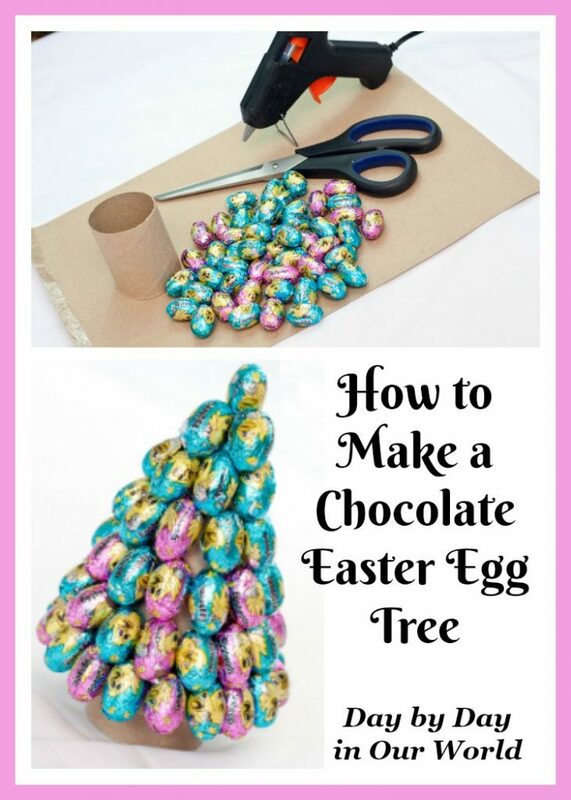 When we lived in Ohio, my husband's cousin did this in some of the hidden eggs. Just a few coins in each and the kids loved it. for us its all about the egg coloring, we make our own designs and it gets very creative ! We have always had dinner and then all the kids egg hunt. We have Easter dinner and an egg hunt at my parents. I like the tip to Eggsercise. We usually do an egg hunt but the kids are getting kinda big for that. I never knew about the kite flying - that was interesting to read. I "eggsercise" on Easter, because I'm a fitness instructor! I also love having a special meal with my family! We go to church every year and then have dinner! 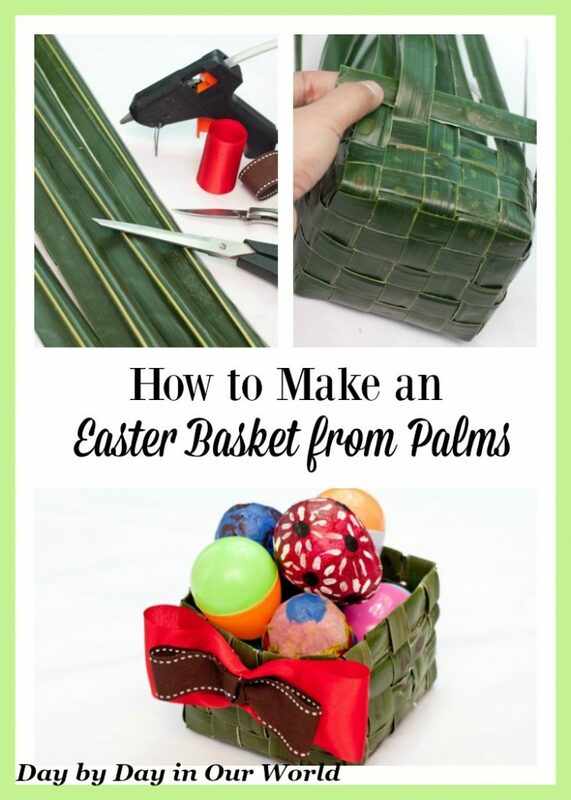 We always have egg hunts and a basket at the end. I really like the idea of the eggsercise hunt. My kids love to "practice" egg hunts constantly as we get close to Easter. Placing exercise activities in the eggs is a great twist on their typical hunts that also lets me add a little more physical activity to their day!!! We celebrate Easter by discussing the symbolism of the day, enjoying a family egg hunt, and spending lots of time together.